Wild Trails Italy have been working hard with DoodleIT to further develop our website. We’ve added a tour calendar and many new tours for 2018 including hiking, multi-activity, mountain biking and of course our popular road tours. 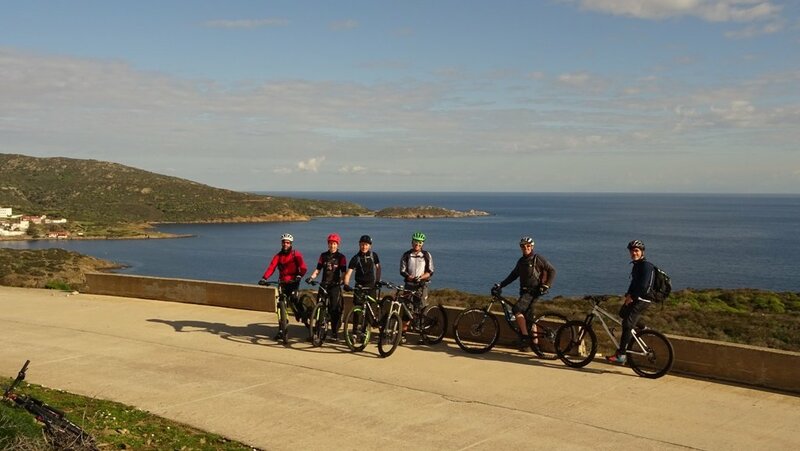 With over 10 years of guiding in Sardinia and Italy we know how to make your holiday special. Previous PostHow to spend a day trip near Cagliari City.